Have you been wondering where people go for the best facial skin resurfacing in Akron? If so, you’re not alone! 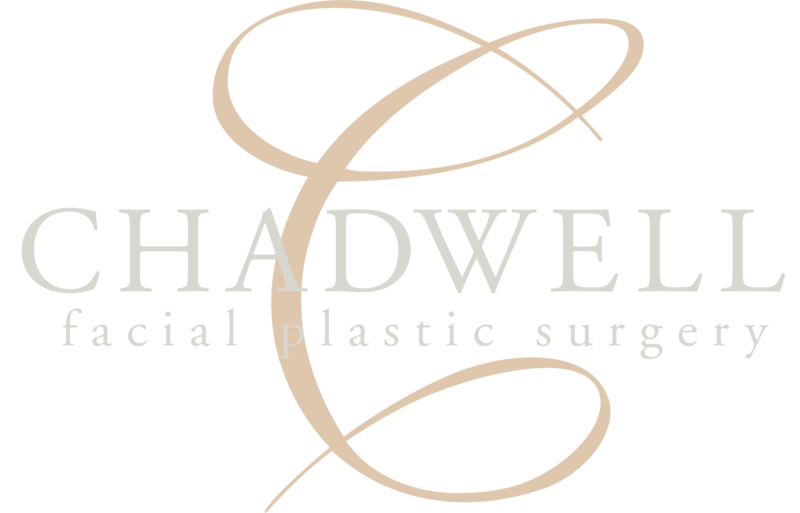 In South Bend, Chadwell Facial Plastic Surgery serves patients from Akron and surrounding areas for facial skin resurfacing, facelifts, and more. Dr. Jon Chadwell is dedicated to helping patients find the perfect procedure to meet their facial plastic surgery goals. Typically, when patients are interested in a facial skin resurfacing procedure, their objective is to reduce the signs of aging by minimizing fine lines, wrinkles, creases, and uneven pigmentation. Other times, individuals may seek to correct mild acne scarring. Also referred to as a deep chemical peel, this form of chemical skin resurfacing addresses both the signs of aging and mild acne scarring. No incisions are required, and patients are thrilled with results of skin that often appears a decade younger. Fractora is different from other skin resurfacing treatments in that it operates through radiofrequency energy to address wrinkles and improve the appearance of acne scars and discoloration. Lumecca is another option for improving skin pigmentation in the form of dark spots and sun damage by utilizing an intense pulse light (IPL) device. To know for sure which facial procedure is meant for you, it’s best to schedule a consultation with Dr. Chadwell. During your visit, Dr. Chadwell will examine your skin, acquire medical history and current health information, in addition to listening to your facial plastic surgery goals. Based on the examination, Dr. Chadwell will provide the best diagnosis to meet your individual needs and explain the recommended procedure in full detail. If you’d like to know more about the best facial skin resurfacing Akron patients prefer, contact us any time at (574) 280-4818.